Taxi drivers in Samui are known to be unwilling to use their meters when ferrying travellers around. At popular tourist attractions and entry points, it may even be impossible to flag down a cab at a reasonable price. Some drivers may show you “official” papers listing out fixed rates for trips between two attractions, but beware that these rates are often inflated. A good bet is to walk a distance away from oft-visited attractions and hotels to a quieter location, where you can hail a cab without having to pay exorbitant rates. 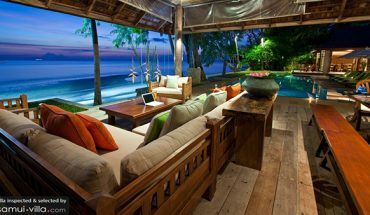 Travelling solo in Samui? Getting around via motorbike taxis may be a cheaper and more convenient option. Prices are negotiated before the ride, but as with the taxis, travellers are often asked to pay a high price for a trip. If you’re confident with your scooter or bike skills, it’ll be a convenient option for you to zip around the island on two wheels. 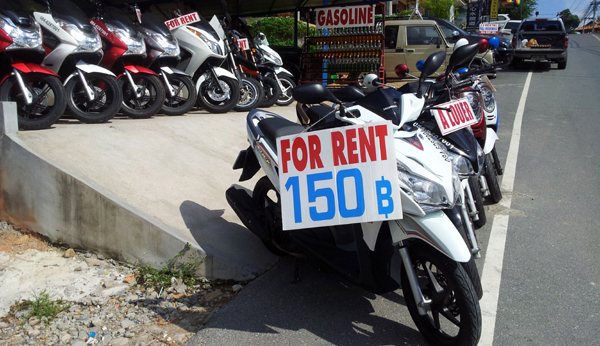 Motorbike rental shops are aplenty, and rental rates are affordable. Do take note to rent a bike from reputable companies. Some companies are known to steal motorbikes that they have rented out, or to demand a high payment for “scratches” and “damages” to the bike. Make a careful inspection of the bike before rental, and ensure that any scratches or damages on the bike are written into the agreement before you rent it. Most shops will request for your passport as a collateral for the bike rental. 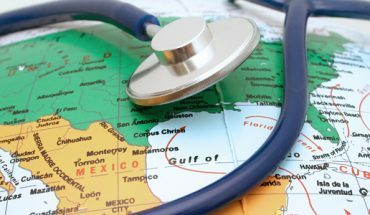 It’s the norm here and is usually not a cause for concern, although there have been cases where the passports of travellers have been held back until a substantial payment is made. In such cases, or when you encounter companies that make unreasonable demands, it’s best to call in the tourist police to resolve the issue. Electric bikes are a good bet for travellers who like zipping around on two wheels, but are not familiar with riding motorbikes or scooters. An international license is not required for the rental of these bikes, and you may leave your passport or a deposit with the bike company to secure your rental. Vacationers exploring the island in a group, or are travelling with young children may prefer the ease and convenience of renting a car for day trips. You’ll find plenty of car rental options on the island, although prices tend to be on the high side. Rented cars may be picked up and dropped off at the airport or at various locations around the island. 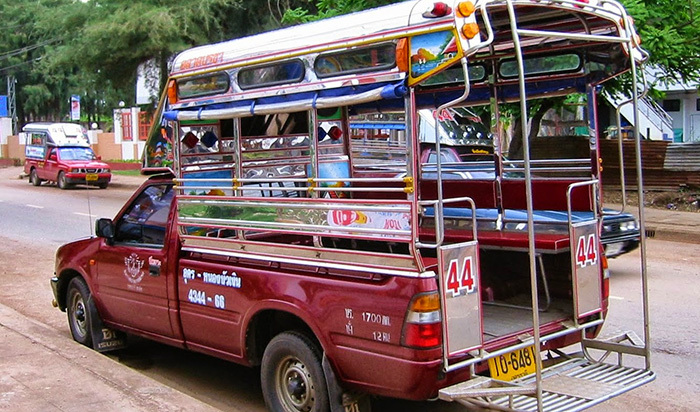 Buses, or song thaews form the basis of the island’s public transportation during the day. These pickup trucks navigate along fixed routes; there are no official stops so passengers can flag the bus down or hop off anywhere along the route. The bus routes and destinations are marked out on the front and side of the buses in English, and most buses travel along the Ring Road, as well as along the northern and southern loop roads linking to the Ring Road. Come night-time, these vehicles operate as private taxis. The buses can be flagged down to go to any destination, but fares are considerably higher compared to the daytime rates. 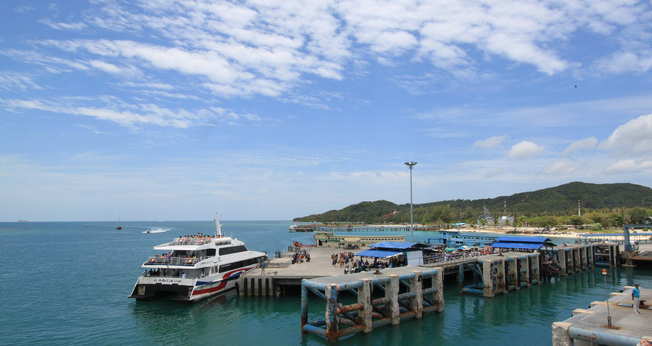 Samui serves as a great base for discovering its picturesque neighbouring islands. 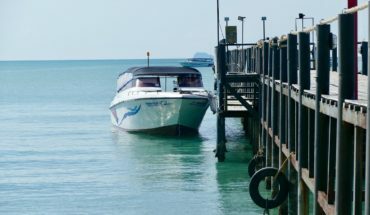 Ko Phangan, Ko Tao and the Ang Thong Marine Park are just a short ferry ride away, and most rides are taken from the main ferry dock located in Nathon.